We are normally surrounded with an environment where pollution is increasing and even the food we eat is also polluted ,I mean it is adulterated. So there is necessity in choosing wise eating habits. Of course it is tough , but if we start using it ,then it will be addictive. I recommend everyone to make sure we atleast eat clean once in a week or twice in a week. If possible daily. We have to give space to clean our stomach (a kind of rest) to make ourselves prepared to face the junks we eat in the rest of the week. Yes,there is a better way we can do that here are few tips to make this possible. Eating healthy and clean adds more results in our daily routine food. Please find some of the tips which will be useful for you to crave yourself fit and feel active all day. 1. Start your day with green tea+honey ( if possible you can add refreshing mint leaves in it). After you finish it you can also apply the tea bag to your face, as we knew green tea is rich anti oxidant. This will give better results both from inside and outside. 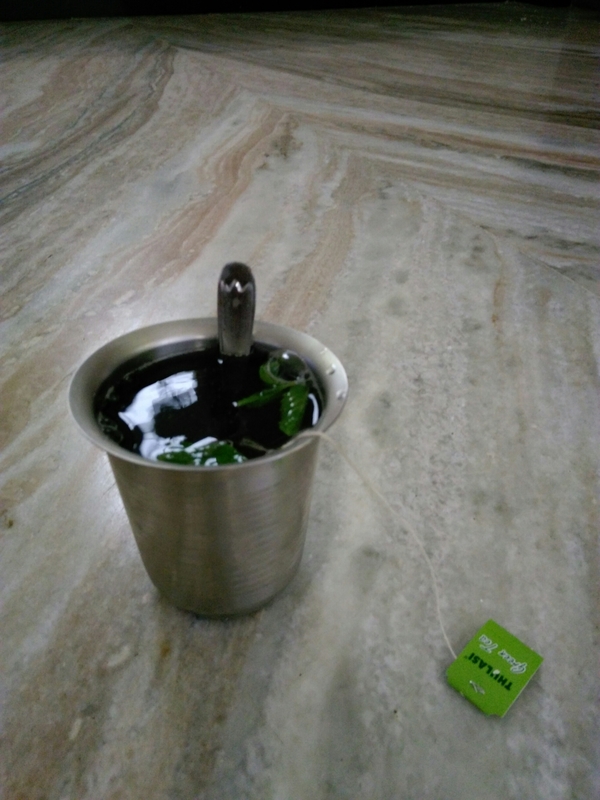 If you think you are not a “green tea kinda person” and you always go with a “bed coffee” yes you can go with it adding a teaspoon of ghee or coconut oil in it. It will help you to shred the accumulated bad fat and cholesterol from your stomach and intestines. 2. After green tea,you can do your regular stretches or workout . In the middle of the workout sip out water which keeps your body hydrated ( do not drink too much water during workout). Post workout Pat your hands,legs and thigh gently to make sure blood flow all over . This will avoid blood clots and keeps muscle pain away. 3. Make sure you always not skipping the break fast. Always choose stomach full healthy one. Go for a porridge made of pulses which soothes your stomach. There are health mix available in super markets you can go with it. This kind of porridges will reduce the usual workload done by the intestines and give little rest to it. But no compromise done with the nutrition part here. 4. You can also go with the fresh vegetables as your breakfast. Here I suggest you a better and a simple recipe which all of us can follow. Wash the vegetables and peel off the outer skin and cut into pieces. Boil it in water. If needed add a pinch of salt and pepper to it. After 10 mins filter out the vegetables and make sure you are not wasting the boiled water. Use it as soup. 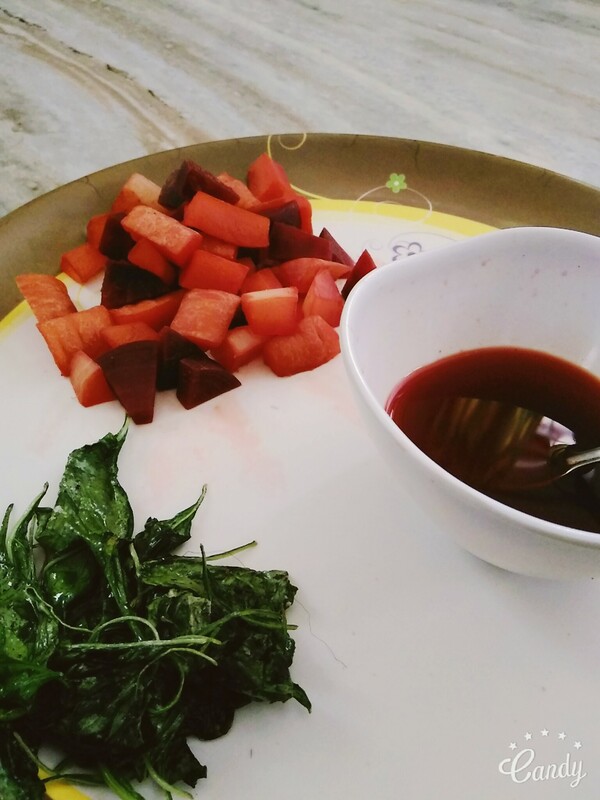 Also it is necessary to take healthy fat to your break fast for that you can fry spinach in vegetable oil in a pan and add it with the boiled vegetables you prepared. You can opt any of the vegetables you like and do the same way by not wasting the boiled water and have it as soups. 6. Also make sure you drink plenty of water in a day which hydrates your body and flushes out the bad fat from your intestine . you can also go with buttermilk wish nourishes your skin and add shine to it. 7. For lunch in the mid of the day,go with horse gram which has the natural tendency to burn the bad fat and cholesterol accumulated in our body. This can be taken once in two weeks or a week. Horse gram can be had with rice or chapathi. 8. Eating clean is the major part to make our body fit and active all day. Do not skip meals thinking that you are dieting . It is always good to eat in regular intervals rather than dumping all at once. 9. 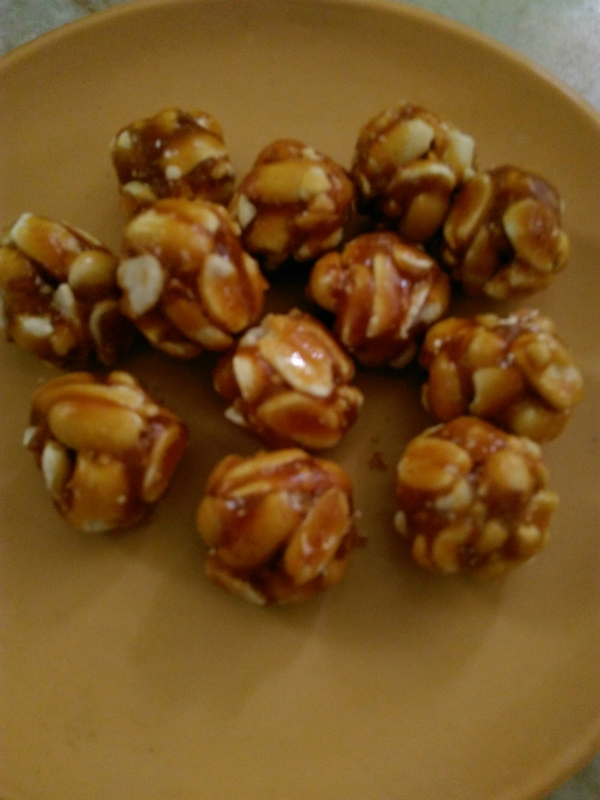 Go for peanut chikkis which is a healthy snack which loved by everyone. Avoid junk food. Always keep in mind you are not eating a food without knowing it’s history ( how it is made ). If you have any doubt in what you are eating then better you are not eating it and go for a clean food. 10. While going to bed always make sure to wash your face ,if possible you can also take a bath in a warm water, that will triggers sleeping mode active. While going to bed you can apply olive oil which is a natural moisturizer to your skin. It softens and adds glow to your skin. If you follow clean and healthy habits as listed above you can live a active life more than you can imagine. Do not dump your stomach it’s not a waste bin it’s your stomach,treat it with care in reverse it treats you with benefits. Try these and give me your comments in which way it helped you. Am very eager to here from you. Thank you for reading my article. Pls post a blog about detoxification. Useful article… Will help in enhancing our usual daily routines… Pls suggest whether powdered green tea bags we see in TV ads or green tea leaves sold in super markets are gud to have?? The one in the bags are well grinded than the one you are mentioning.. Not to worry to choose any of those..